Discover the wonders of Fátima and Coimbra on this full-day private tour. 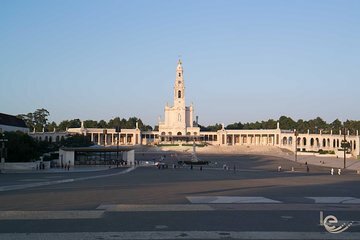 Steep in the history of these charming towns as your expert guide illuminates their histories, such as the apparition of the Mary in 1917, making Fatima on the most famous Marian shrines in the world. In Coimbra, stroll on of the world’s oldest universities, a UNESCO World Heritage Site. This tour includes pickup and drop-off at your central hotel.